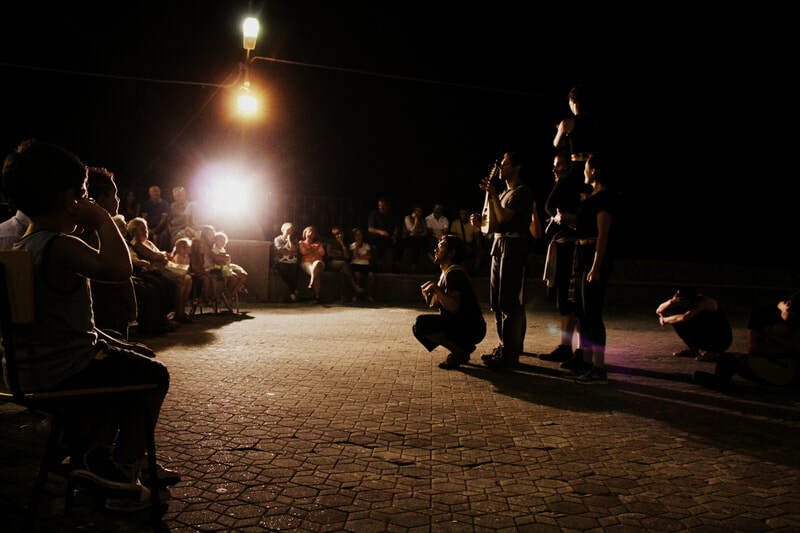 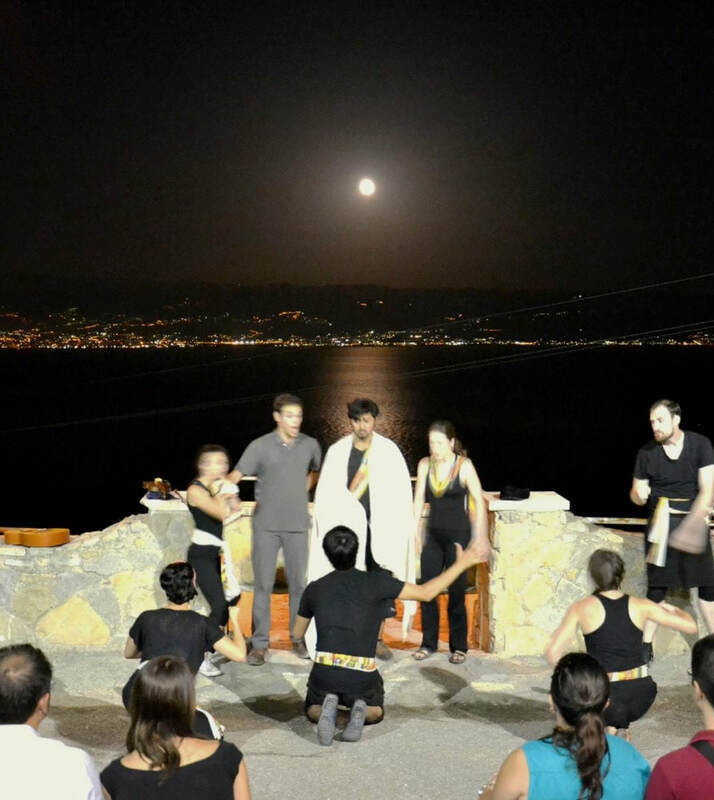 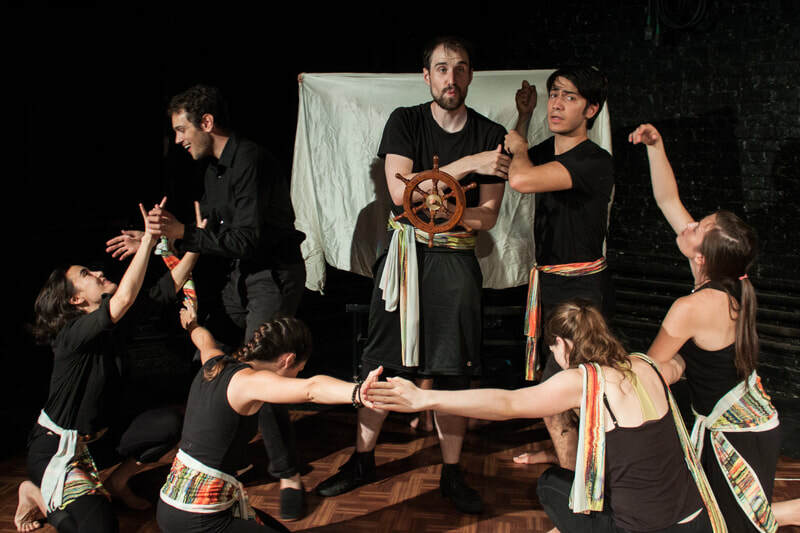 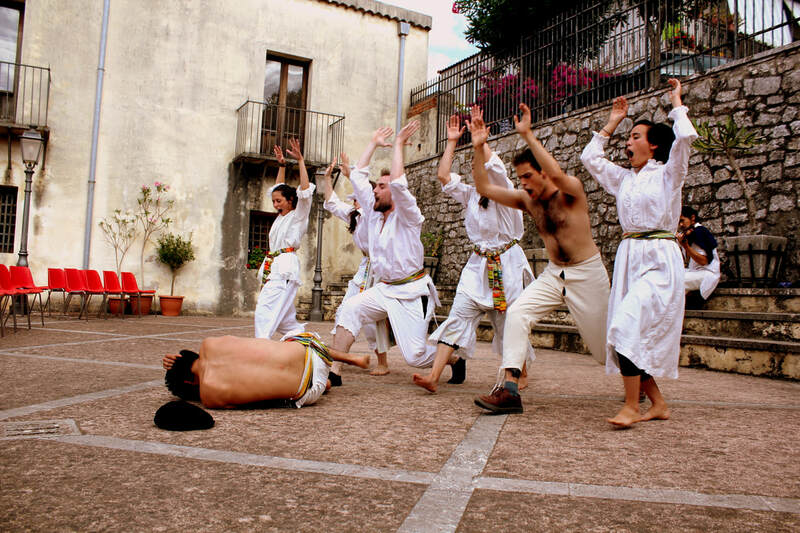 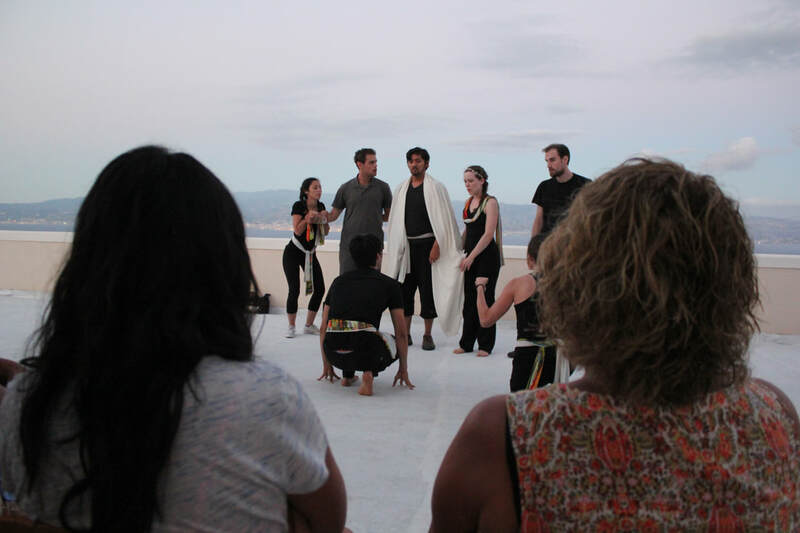 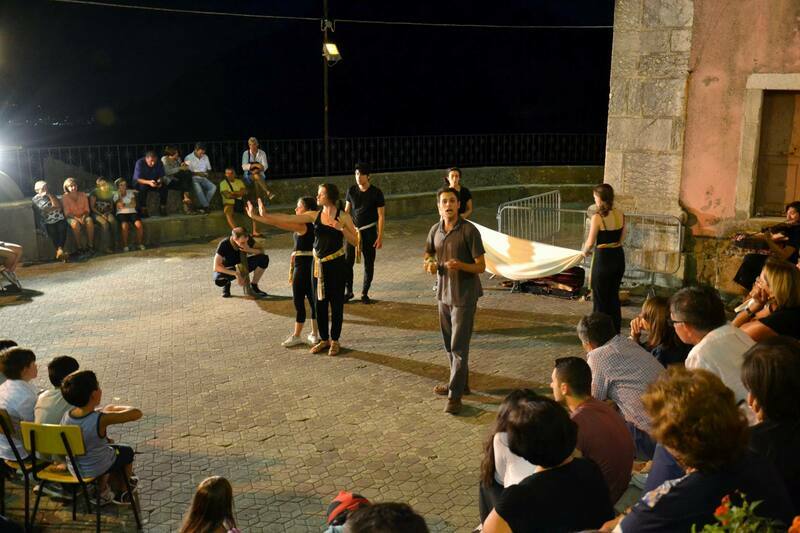 Trinacria Theatre Company's inaugural production began as a month-long cross-cultural residency in which founding members created an original ensemble-based performance to tour around the Messina region of Sicily as well as Boston and New York City. 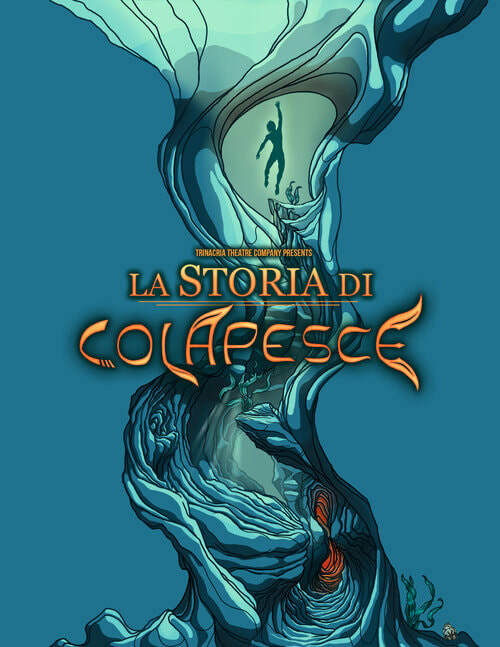 Through hands-on research on the island, La Storia di Colapesce was created by incorporating elements from several different versions of the local folk-tale into a full-length show performed entirely in Sicilian and Italian. 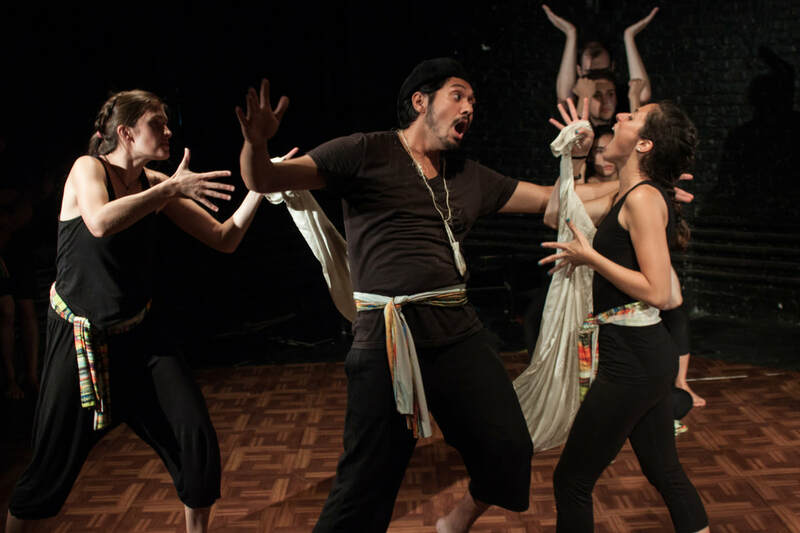 In addition to using physical theatre techniques to tell the story, ensemble members used shadow puppetry and employed their instruments and found objects to provide live underscoring and foley effects.